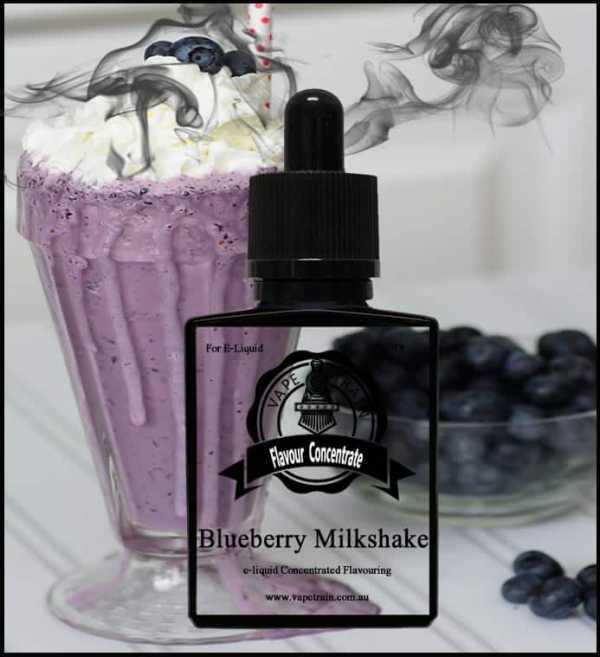 Vape Train’s Blueberry Milkshake Flavoured DIY Concentrate for e-liquid making, is a bold blueberry milkshake flavour that’s pleasantly creamy with an excellent aroma for e-liquid recipes. 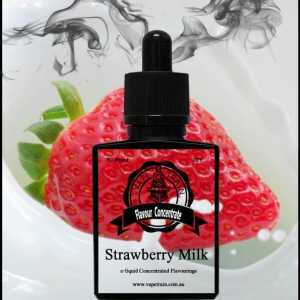 This flavour works perfectly as a single profile mix, and can also be used in many other recipes that require a creamy berry kick-start. 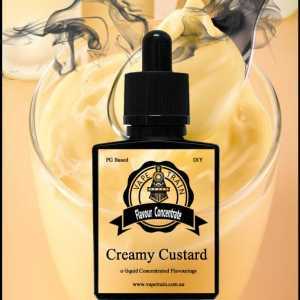 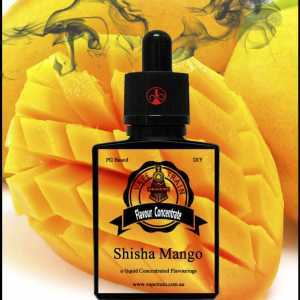 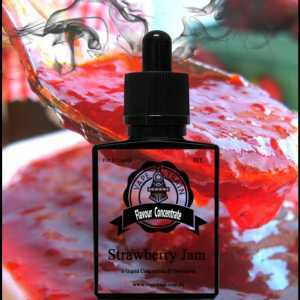 The creaminess is not overly heavy as this allows you to bend this flavour more easily with other creams, custards, desserts and even bakery ejuice recipes. 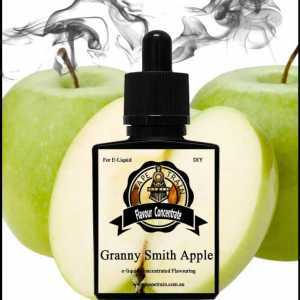 If you enjoy DIY mixing with blueberry then this would be a flavour to keep up your sleeve.